Transport for Greater Manchester (TfGM) has announced changes to the way it prices its tickets with the introduction of of four travel zones across Greater Manchetser. The new scheme to be introduced in January 2019 is replacing the current stop to stop system which divides the system into 18 travel zones meaning travellers can only travel between the locations specified on their ticket. The changes are set out in the Greater Manchester 2040 Transport Strategy. TfGM states these changes will allow for a cheaper and more simple apporach to getting around the network. TfGM said 78.5% of fares will be cheaper under a zonal system, with 11.5% costing more. This comes as ticket prices on the service are already set to rise by on average 5.93% in early 2019 as part of planned increases. 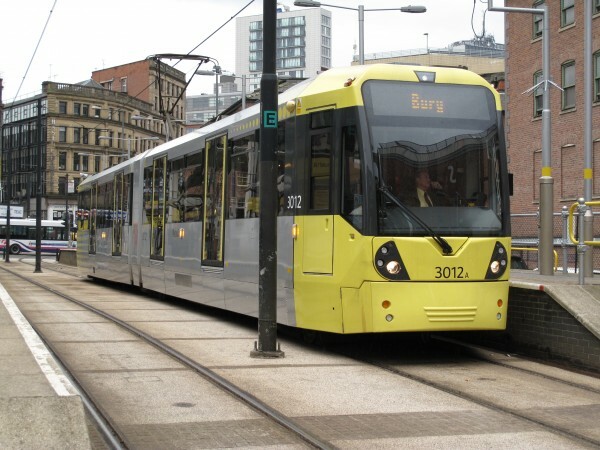 TfGM states it will invest in 27 new trams to help manage expected increased demand across the network. This news comes as Andy Burnham Mayor of Greater Manchester announced the £1 Early Bird ticket in an attempt to ease congestion across Greater Manchester. The ticket must be bought before 7am and allows unlimited travel across the Metrolink network. However, your final journey must be completed by 7.30am. The early bird ticket is on trial on the Get Me There app until 24th December 2018. Check what zone you will be under on the zone map.